Looking to add some colour to your life? 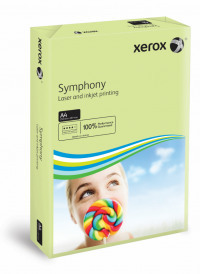 Xerox A4 Symphony Pastel Green Paper helps your documents stand out from the pack. 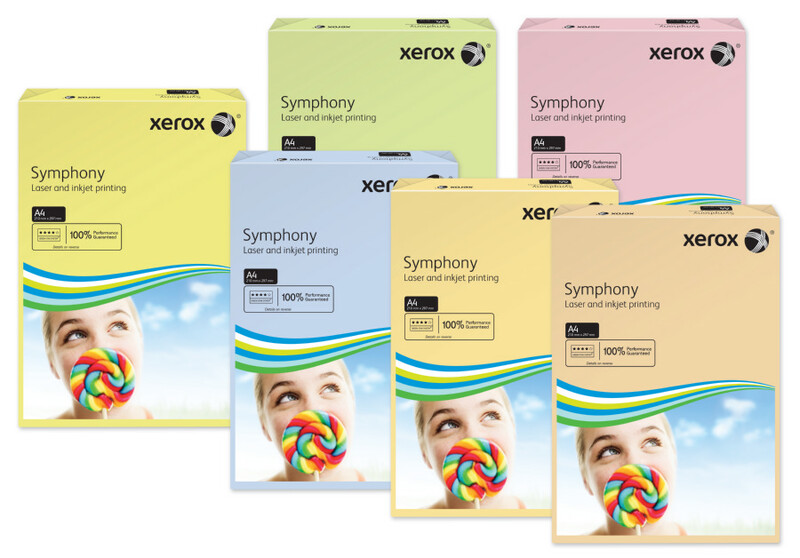 Created according to the exacting standards applied to all Xerox products, it has the same smooth surface, printability and excellent opacity we have come to expect. 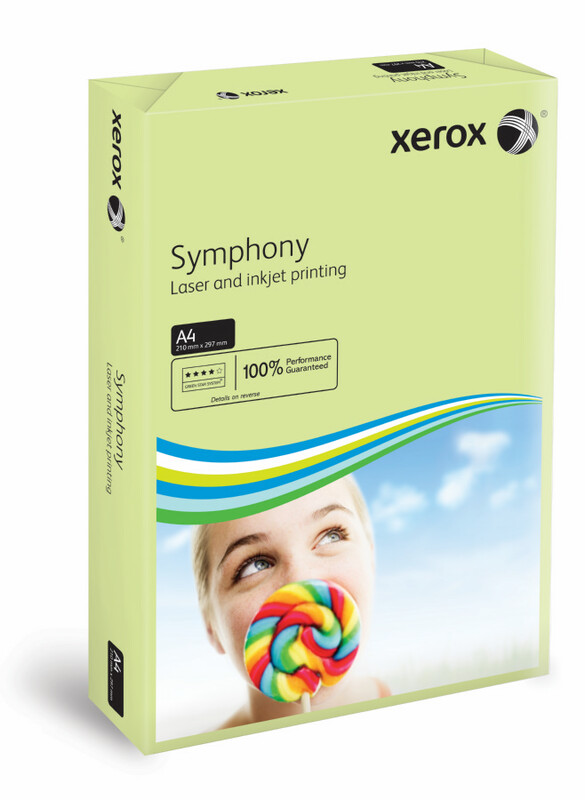 Designed for high speed, high volume printing and compatible with all laser, inkjet and copier printers, this 80gsm paper is nothing less than the very best.